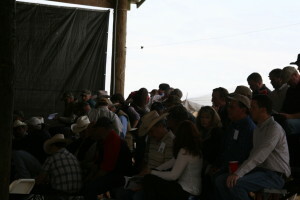 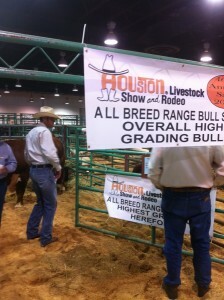 It was another great year at the Houston Stock Show and Rodeo All Breeds Sales and Cattlemen’s Days. Â On Wednesday, February 27th, bulls of all breeds were in high demand as 86 bulls averaged over $4000. 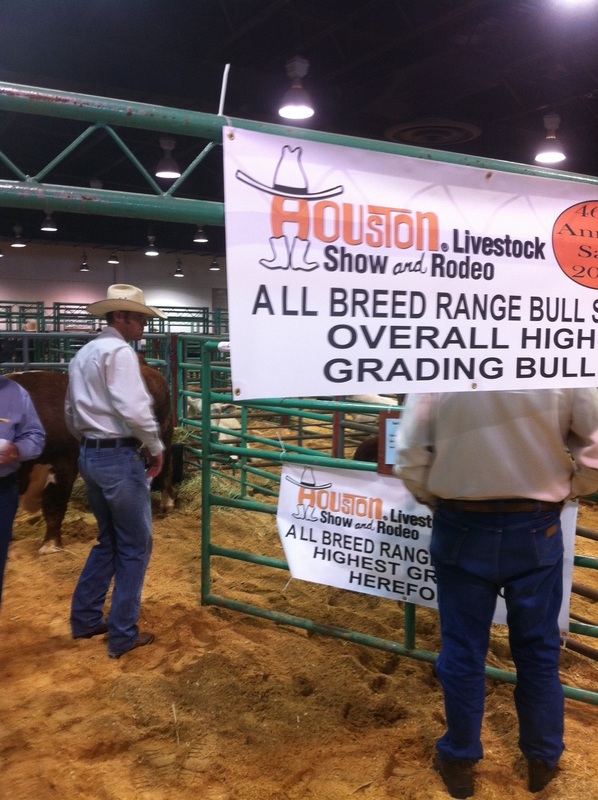 Â The overall high grading bull this year was exhibited by B&C Cattle Co. of Miami, TX and also fetched top dollar at $11,500. 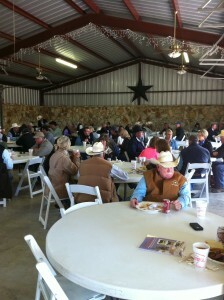 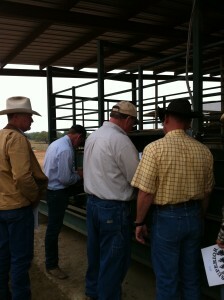 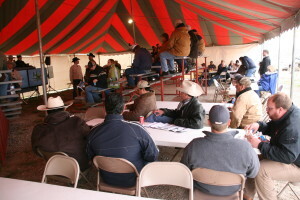 Â W4 Ranch of Morgan, TX had the 2nd and 3rd high selling bulls at $10,000 and $7,000. 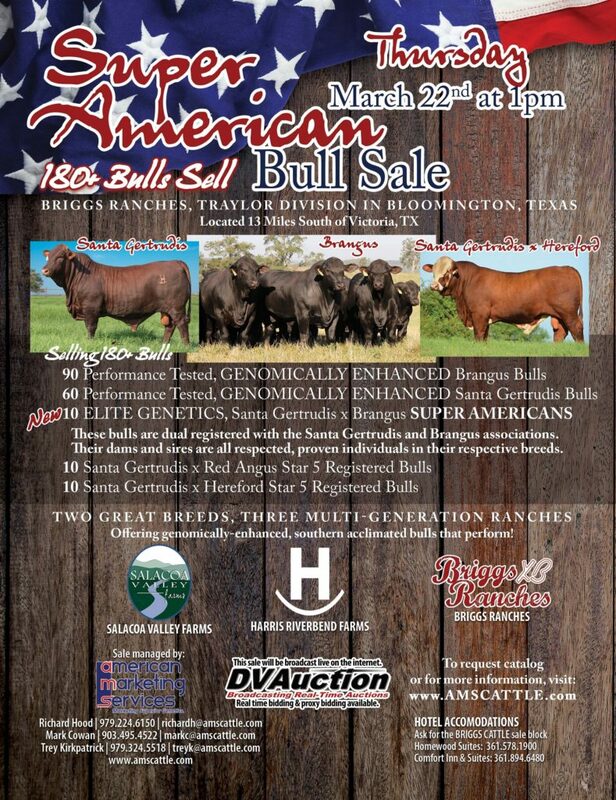 Eared bulls continued to be in high demand as 7 Brangus bulls averaged $4393 with Bradley Hodde of Diamond H Land & Cattle exhibiting the high grading Brangus bull and having the 4th high selling bull of the day for $6500. 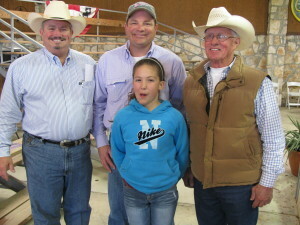 Â 3 Brahman bulls averaged $4417 with Tic Tac Toe Ranch exhibiting the 5th overall high grading bull. 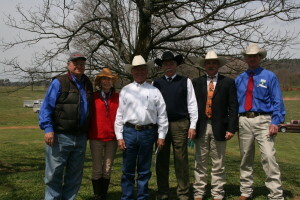 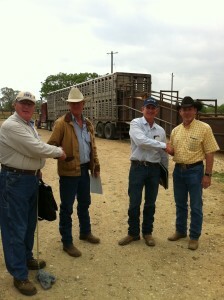 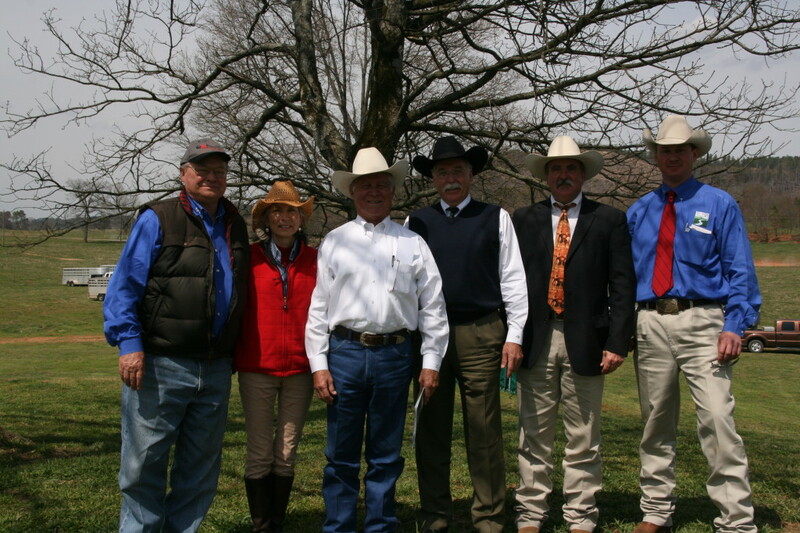 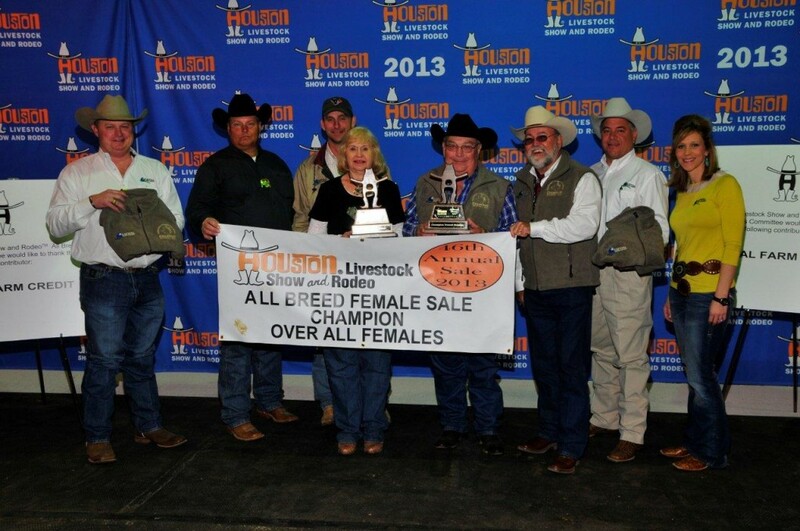 Championship Banners for B&C Cattle Co. along with some prospective buyers. 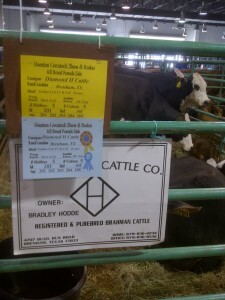 On Saturday, March 2nd, Bradley Hodde, Diamond H Land and Cattle, continued his banner spring with the Grand Champion pen of commercial females. 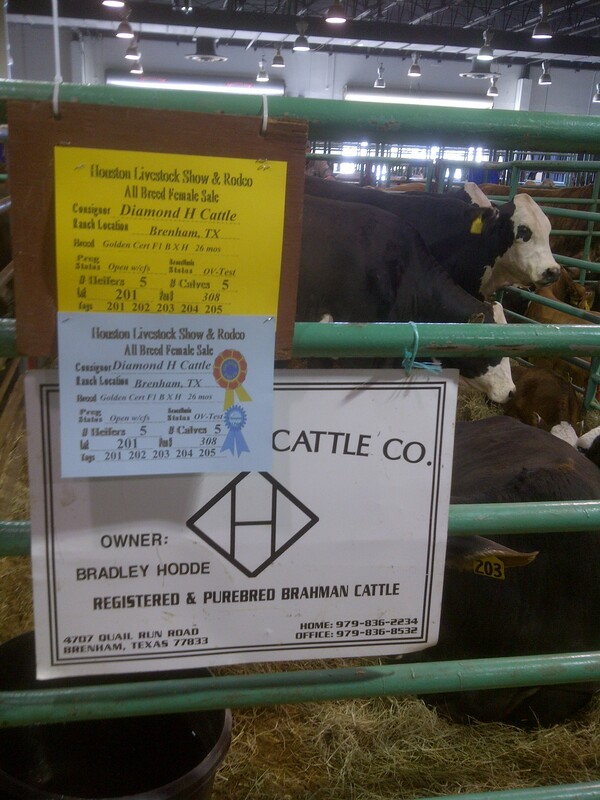 Â They were a set of Chocolate F1 Brahman x Hereford 1st calf cows with 44 Farms Angus sired calves at side. Â This fancy pen of females garnered $3100 per head. 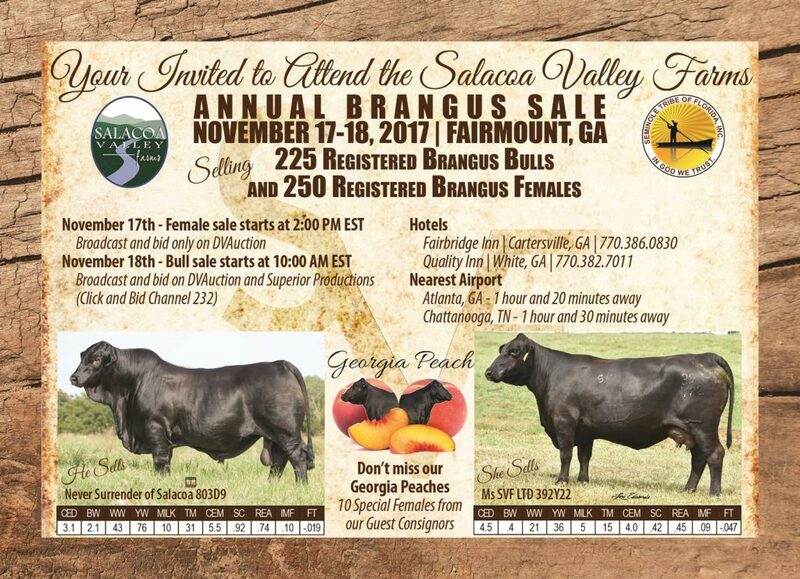 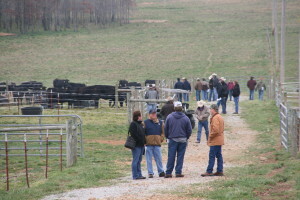 Grand Champion Commercial Females exhibited by Hodde Land and Cattle. 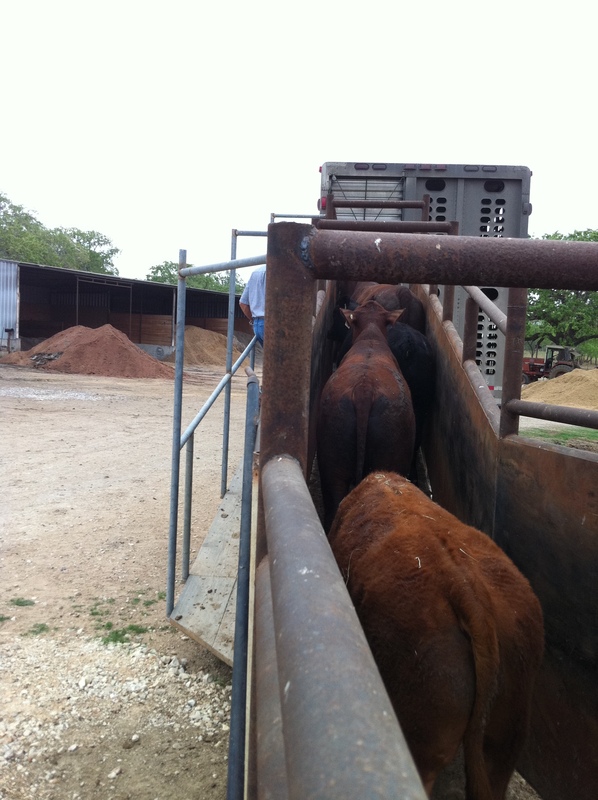 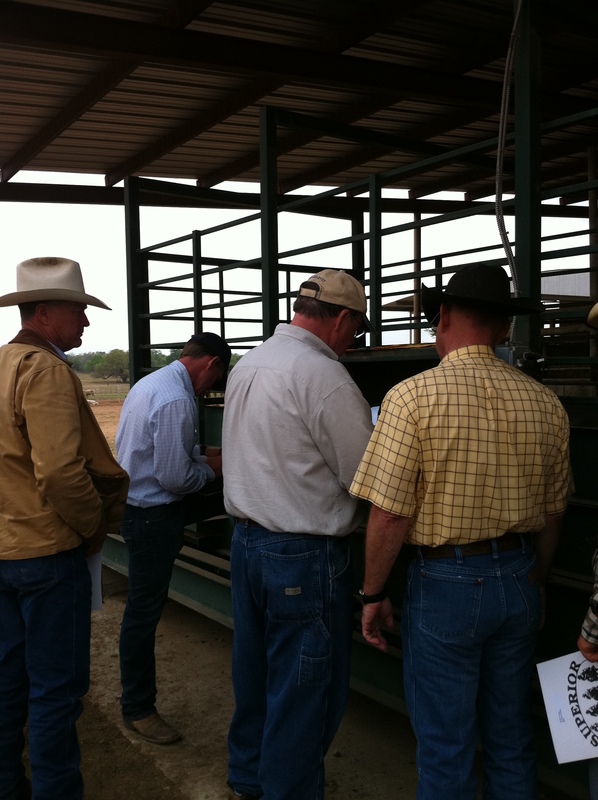 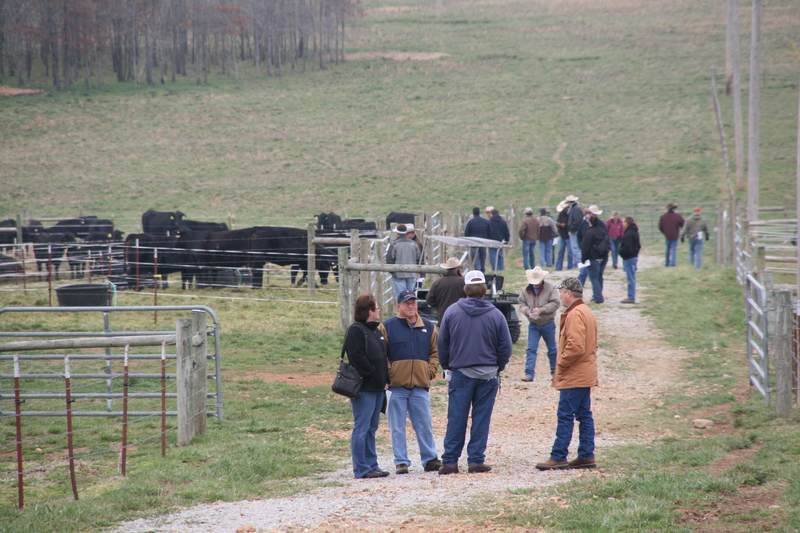 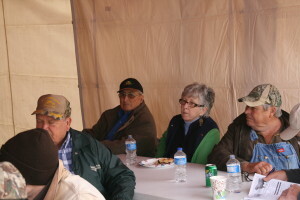 Demand for commercial females remained high throughout the sale as commercial cattlemen had a positive attitude about the beef industry and spring green-up.